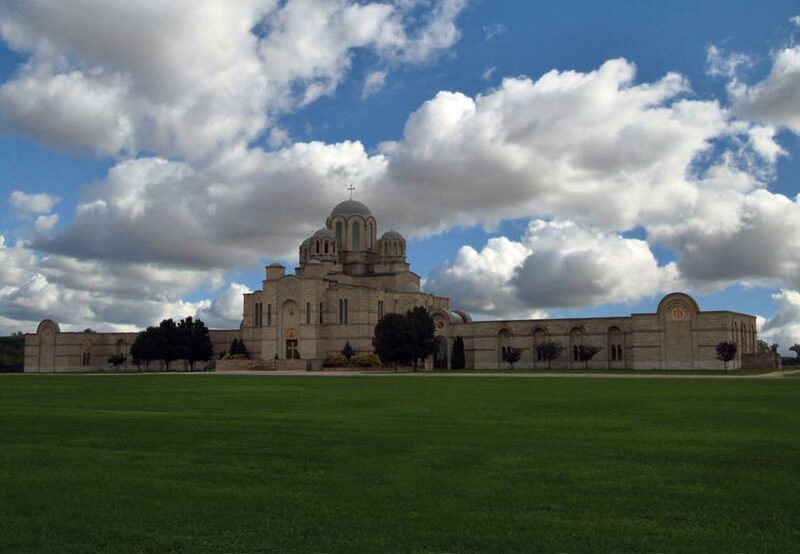 Browse the recently released 347 page hard cover book that has captured the memories and accomplishments of the first 100 years at St. Sava Serbian Orthodox Church in Merrillville, Indiana. 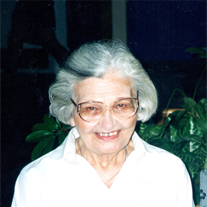 The books are available for pick-up through contact with Dorothy Paunovich and members of the Historical Society at St. Sava Church will help deliver books to the elderly. 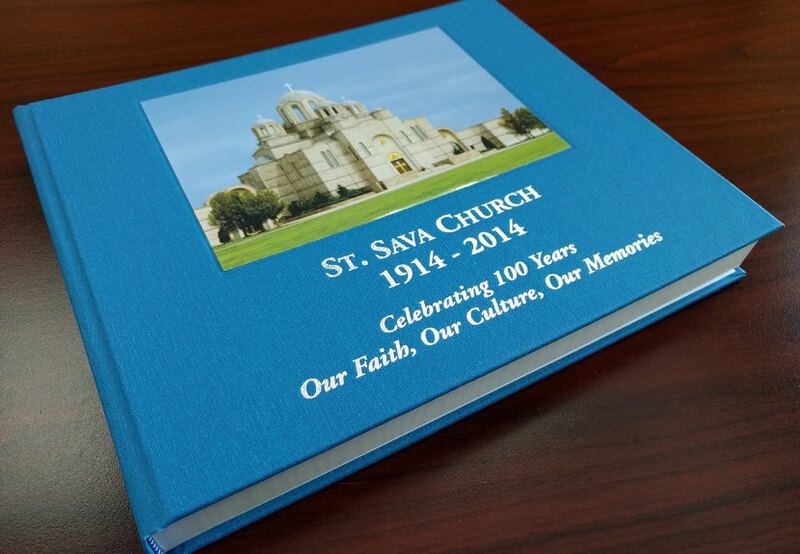 The Commemorative Book Committee at St. Sava Church would like to extend sincere appreciation for the patience everyone has shared in anticipation of the completion of St. Sava’s 100th Anniversary Commemorative Book. 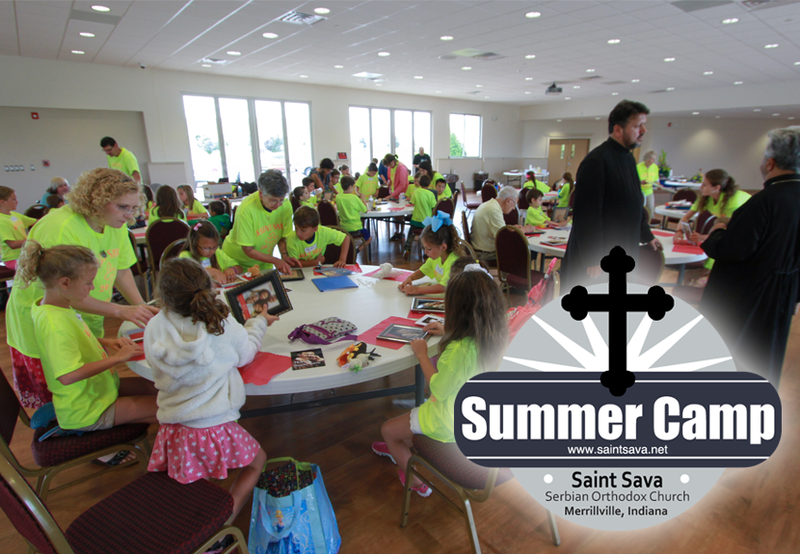 A talented team of dedicated volunteer people from St. Sava Church has been working to preserve and share these precious moments with you. Anyone who purchased a full page Ad or half page Ad will receive a free book (one book per family). Additional books are available for purchase for $40 each, plus $10 shipping per address. To order, contact Dorothy Paunovich at 510-289-9862 or send e-mail to dorothyshops@gmail.com for details. You may also arrange to pick-up your Commemorative Book by calling the Church Office at 219-736-9191. 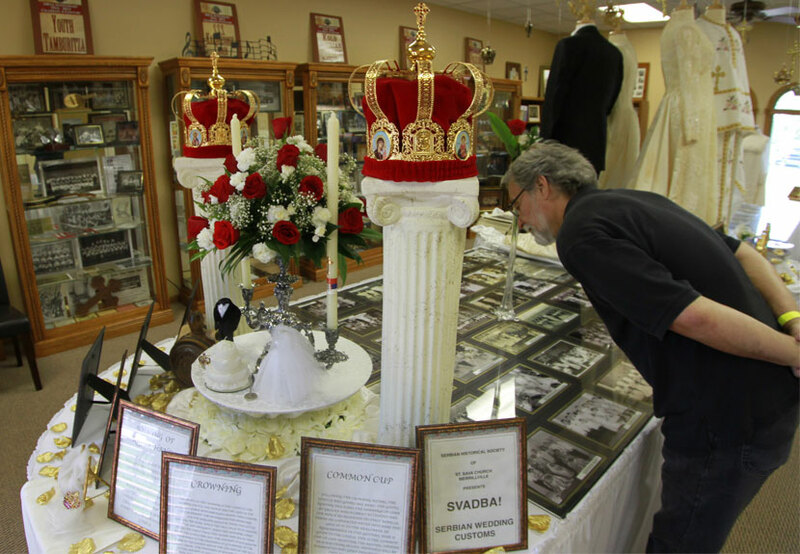 The Historical Society at St. Sava Serbian Orthodox Church in Merrillville, IN will celebrate their patron saint, St. Varnava, with a special luncheon following the Divine Liturgy Sunday, November 13. The luncheon celebrates our Historical Society and their Patron Saint, St. Varnava, the first American Born Serbian Saint who originated from Gary, Indiana where St. Sava Church was his home parish. 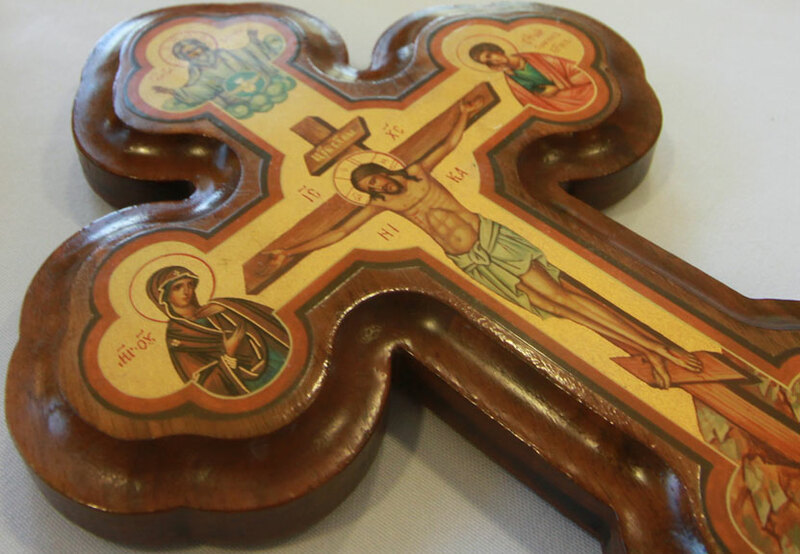 The Divine Liturgy will at 10:00 a.m. with Blessing of the Slava Kolach immediately following the Liturgy. After the blessing of the Slava Kolach, a luncheon. 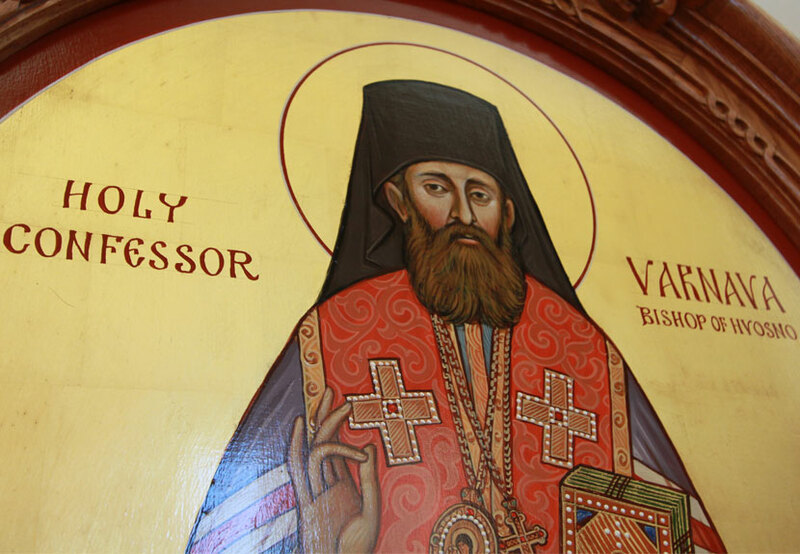 Saint Varnava is the first American-born Serbian to be proclaimed an Orthodox Saint. 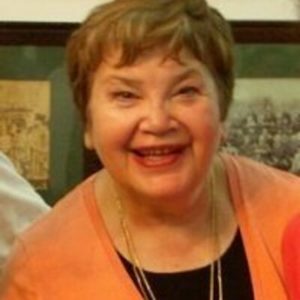 The monthly membership meeting of the St. Sava Serbian Orthodox Church in Merrillville, IN will take place following the Historical Society’s Slava celebration Sunday, November 15. Both the luncheon and membership meeting will take place in the South Wing. 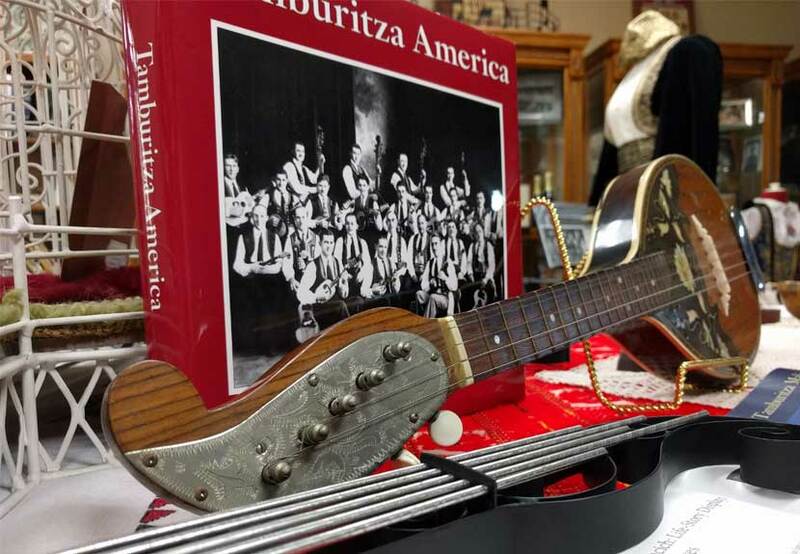 The luncheon celebrates our Historical Society and their Patron Saint, St. Varnava, the first American Born Serbian Saint who originated from Gary, Indiana. The Divine Liturgy will begin Sunday, November 15 at 10:00 a.m. with Blessing of the Slava Kolach immediately following the Liturgy. After the blessing of the Slava Kolach, a dinner will be served in the South Wing.